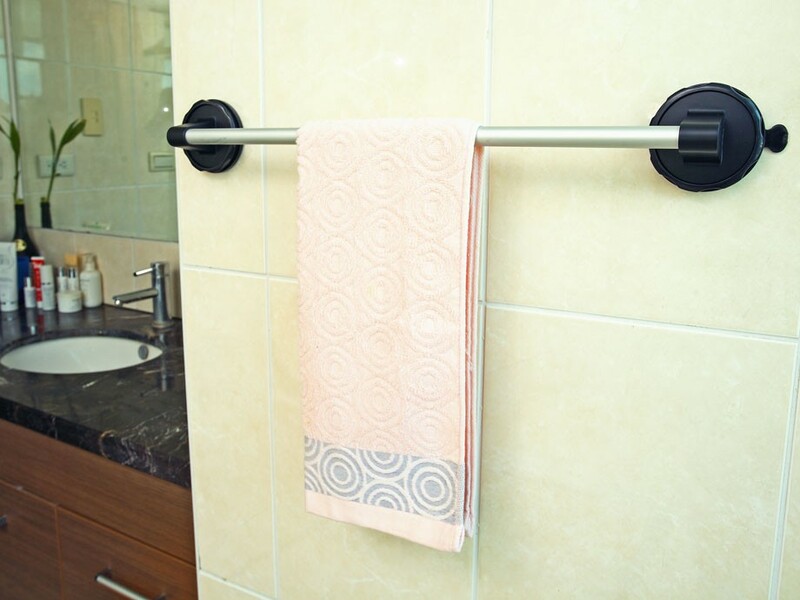 ▪ Add a towel bar without drilling or hanging. 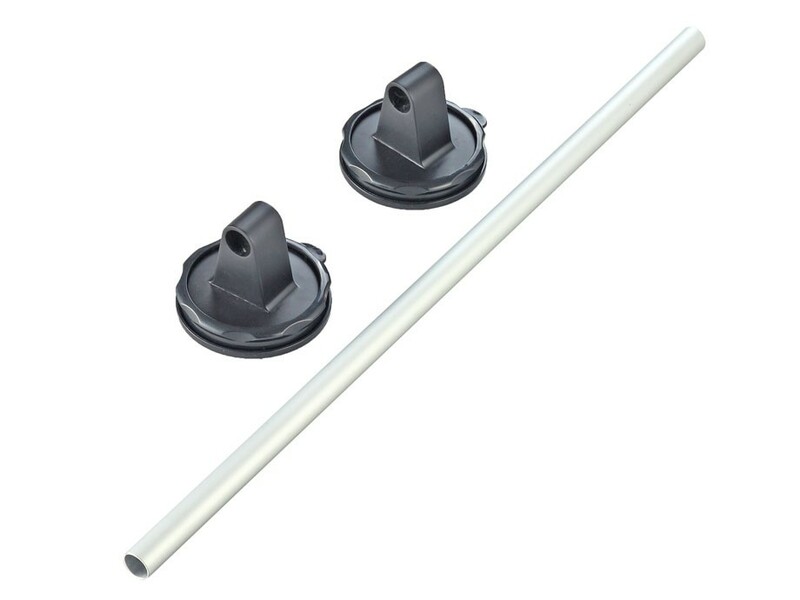 ▪ Easy way to add hanging storage to your bathroom, kitchen, bedroom, car and any other places. release when the hook is pull back up. ▪ Keep your towel, robe or clean clothing close at hand.